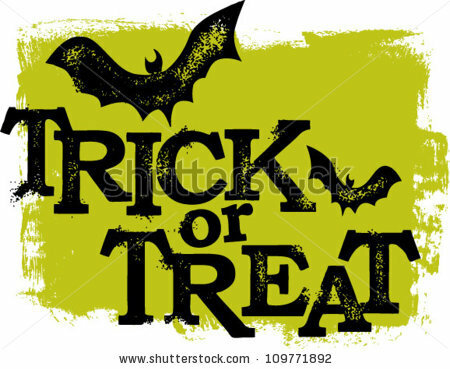 An Early Halloween Treat From Me To You! School ended about an hour and a half ago and yet here I am, wandering the empty hallways feeling more lost and alone than ever. Normally I’d be home by now, but I knew no one would be home. Dad’s getting another chemo treatment and Mom’s with him. I could’ve gone home with Lisa, but I…I just couldn’t. She’s changed and I can’t stand it. She got back from touring Europe with her family a few days after school started, so I didn’t even get a chance to see her, until she showed up in homeroom. As soon as I saw her walk in I was so happy to see her until I realized what she was wearing. Black clothing which looked like it was from another era entirely. Oh there were a few splashes of color, but mostly it was black. Immediately, several of our classmates started laughing and asking her who died. Of course that hit me pretty hard. Ever since he was diagnosed with cancer, I’ve been terrified of losing my dad. It’s gotten so bad that I can hardly even watch some of those old vampire movies, my dad loves so much. I do of course, but mostly so I can be with him. But I can’t stand the idea of vampires anymore. Every time I see the heroes trying to fight to save one of Dracula’s victims I keep noticing how pale and grey they look, and then I glance at my dad and see a similar pallor in his face. Then I begin to envy the characters in the movie. They have a foe who they can face and put and end to with a sharp wooden stake. But I can’t do that. I have to sit on the sidelines and watch some unseen enemy trying to drain my father of his health and vitality. Some days he looks better than others and even seems more like his old self. Then a day or two later he’s weak and looking pale again. I’ve had to deal with this all on my own the entire summer. I didn’t have my Lisa at my side to help me cope. And now when she’s finally back she looks like someone in mourning, only she hasn’t lost anyone. She’s just getting a whole lot of attention while being a constant reminder to me that I may lose my dad. It upsets me so much I can barely stand to be anywhere near her. She tried to sit with me at lunch her first day back but I Just couldn’t do it. Instead I simply got up and moved away without saying a word. I didn’t mean to do it, but I couldn’t say anything without bursting into tears and running away in the middle of the cafeteria. I eventually went outside and found a place to be alone for a while. Then today a new problem arose. Everyone expected me to continue being head cheerleader, but with Dad fighting for his life, I just can’t do it this year. So I talked to the coach and told her what was going on. She fully understood and let me have a good cry on her shoulder for a few minutes. Once I got myself under control again we talked about who should replace me. I decided on Sherrie Wallace, who joined the squad just last year. Sherrie transferred from another school where she had done gymnastics. But after coming here, she wanted to try out for the cheerleading squad. Truth be told, I think she’s more talented than me. But I’d been head cheerleader for two years already and had gotten the team into the state quarterfinals both times. So naturally everyone wanted to keep me in charge. Sherrie didn’t seem to mind and she’s really sweet. And unlike some of the girls on the team, she doesn’t cop an attitude. So I felt she was the perfect replacement for me. Unfortunately, one of the other girls, Diane Gilliams, did not agree. She’s tried being my ‘buddy’ ever since she joined the squad two years ago. And because she was always sucking up to me, she thought she could boss the other girls around and was always trying to take the spotlight in our routines. I told her off many times and she was always ‘sorry’ and behaved herself again. Until the next time when she thought she’d gotten on my good side. Well, that won’t be happening anymore. After the coach announced I wasn’t coming back and that we’d decided on Sherrie to lead the team everyone cheered, except Dianne. She was pissed and let me know it as soon as we got back into the locker room. She and a couple of her cronies tried cornering me when she thought no one was looking. I don’t know what would’ve happened had Lisa not suddenly appeared and started talking in a very loud voice. She was so loud in fact, that the coach came in to see what was going on. Naturally, Dianne took off but not before giving us both the dirtiest look. I so wanted to hug her right then, but she was in full black today. “Thanks,” I managed to mutter and quickly left the locker room. As I did, I glanced back at her one last time and saw the sad and confused look on her face. The results were very promising. The treatments are helping. But he’s not out of the woods yet. I have to be strong. I’ve walked this Earth for over a hundred and fifty years and never tire of the surprises the world still has in store for me. This summer I’ve been touring Europe with my godson Brian, his wife Annie and their daughter Lisa (who is also my godchild). Annie is expecting their second child in a few more months so I’m keeping a close eye on her as we travel. I had to admit he got me on that point so rather than take just him I brought his whole family over. I figured it would be educational for Lisa and a wonderful change of scenery for Annie. We spent a good three weeks just in England alone, before crossing the channel into other places. After a short stay in France we moved on to Germany, where I first began to notice something different about my goddaughter, Lisa. 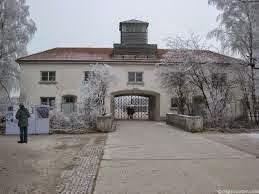 With Brian being a history professor, he naturally wanted to see the old concentration camp at Dachau. I arranged for a private tour, but did go with them. I’d seen such places in action long in the early 1930’s, long before the war began. Some folks never realized how long they were going before the first shots were fired. 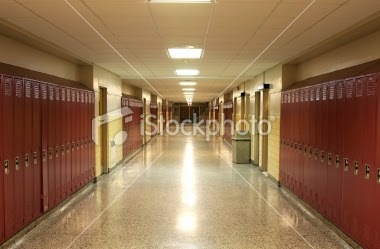 The memories of what I saw and experienced inside those places have never left me. 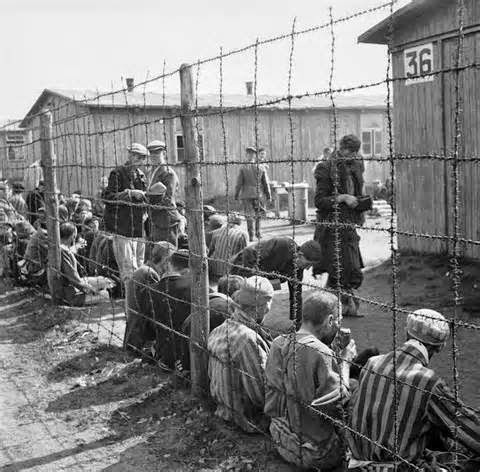 Mind you, the ones I had been to were mostly the temporary camps, which had been hurriedly built to hold ‘detainees’ while the main camps like Dachau and Auschwitz were being constructed. Those temporary facilities were completely dismantled afterwards and most of their names have been lost to history or mysterious fires that wiped out the entire facility. Not many people hear about those, because no one likes to speculate how the flames seem to claim only only the officers and guards of the facilities. 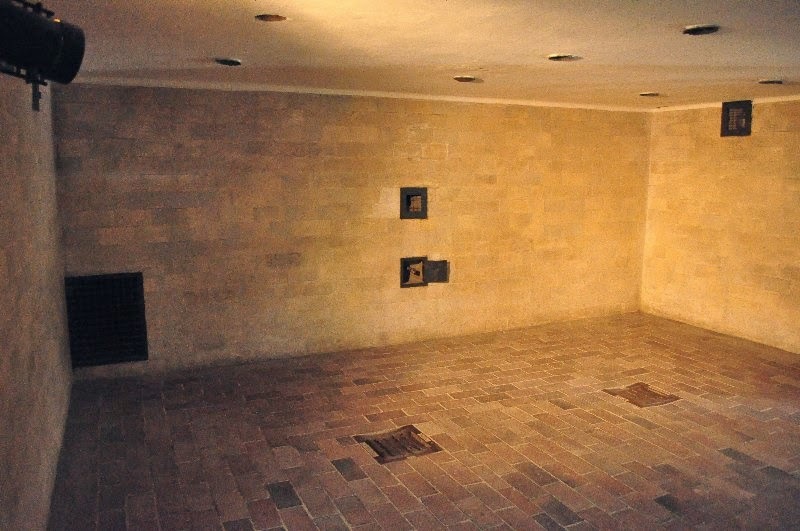 Anyway, at Dachau they were met by Gustav Schuster, another of my godchildren. Gustav was only seven when the war began, but like many children he had kept his eyes and ears wide open. He was able to tell Brian a number of fascinating details that often get left out of most history books. But I didn’t say anything. I’ve heard others say similar things because they were so moved by the history that surrounded them, so I didn’t make anything of it. That had been a week ago. Tonight, her words came back to me and I began to realize there is much more to my favorite goddaughter than I ever suspected. Having left Dachau behind we’d continued our travels out of the cities and into the countryside. We were now settled in a little heard of town up north, not too far from Denmark which was to be our next destination. I had been to this place before and several of the older families knew me and were only too glad to put us up when I called a month ago. Once dusk fell, I was free to wander the countryside and decided to do so. I had a particular destination in mind and had planned on going alone, but Lisa and Annie (her mother) insisted on joining me. To tell them I wanted to be alone would’ve have been rude. Plus, I know from previous experience, Lisa would’ve followed me anyway. So I let them come along. 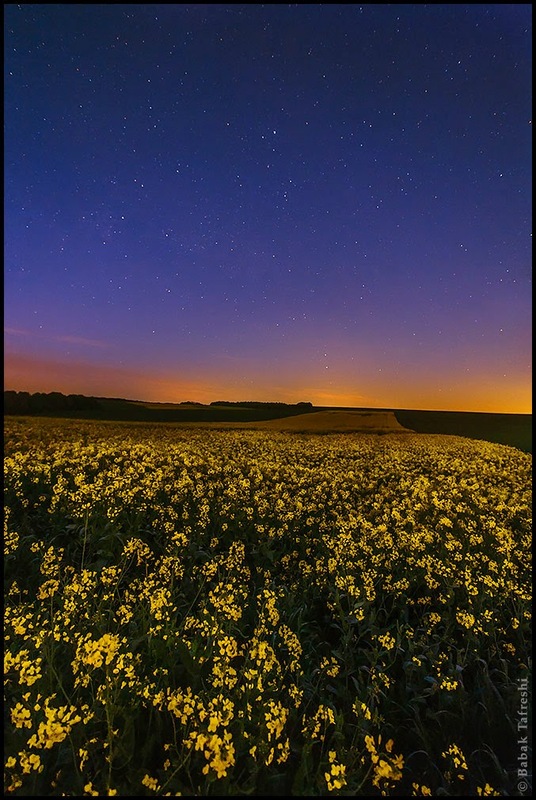 We drove a couple of miles out of town and then came to a wide open field surrounded by trees and flowering fields. As soon as we got out and took a few steps Lisa suddenly froze in her tracks and visibly shivered. “There was one here,” she murmured in a hushed voice of awe. “Yes,” I told her and led her back to the car, lost in my own thoughts. Hardly anyone knew about the the camp that had been here in 1933. 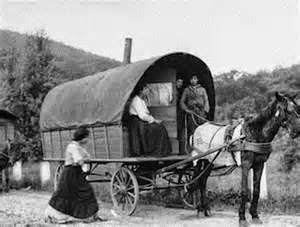 It had been one of the temporary ones which had housed almost a thousand ‘undesirables’, specifically Roma (more commonly known as gypsies). Like the Jews, they had been persecuted and hunted by the Nazis, although not to the same extent. But for those who were taken to this place the results were the same. Torture, forced labor, unclean facilities, sickness, starvation and systematic executions. Mind you, these were not the rogues and thieves that so many writers and Hollywood produces depict in their works. These were good people who chose to roam the country, partly out of choice and partly because no one wanted ‘their’ kind living among them. I know this for a fact because I was living among them in 1933. How I came to them is a tale for another entry. It is enough that I became part of their family. And yes, my secret did not remain hidden from them for very long. They’d found out early on my true nature, but accepted me anyway as one of their own. As well as their protector and guardian. I even married one of them. A teenage girl named Magda who loved me like no one else had ever before. And whom I lost in this place. Afterwards the place mysteriously burnt to the ground never to be rebuilt. Perhaps the burned, bloodless bodies discouraged them. Or perhaps what happened to the soldiers who came later to exact revenge on the town for the escape of the prisoners and the destruction of the facility, made them think twice about trying again. Whatever the case, the Nazis avoided the area forevermore. Convoys of trucks and soldiers would take a wide circuitous route around and away from the town and forgot it was even there until after the war ended. Although I heard many time through the grapevine that it was sometimes mentioned in hushed, fearful whispers among the Gestapo who made sure to erase any mention of it from the records. After getting Lisa and her mother into the car, I quietly excused myself and returned to the field. Normally I would walk the entire spread of the open area, but due to Lisa’s reaction I did things a little differently. I rose up into the night sky for about twenty feet and my lower half dissolved into a greenish mist. This cloud columned down to the ground and spread across the entire field. Soon the flowers which were already withered or browning suddenly began to bloom as if it were early spring instead of mid-summer. This is my special way of ‘laying flowers’ at gravesites. Cut flowers wilt and die within seconds of being in my presence. 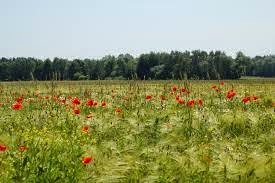 As long as they are in the ground and are still alive to some extent I can bring them back to full health, but once dead or dying after being severed, my ‘field’ seems to accelerate the decomposition. As soon as the field was lush and full of color once more, I reconstituted and returned to earth. Once there, I knelt down and offered the for those who had been lost. Much to my surprise, before my prayers were finished, Lisa and her mother appeared on either side of me and knelt down to pray along with me. I had lost family in this place, especially one closer to my heart than any before. But I did not remain alone. I always have family and I will always fight to protect and keep them safe. We’re still in Germany. After spending three weeks in England we crossed the channel and spent a few days in France before coming here. At the time I was rather glad to get away from Paris and all the people who looked down at me when I tried practicing what I’d learned in my French class. Now I’m wishing I was back there. Today, Dad went to visit Dachau, a concentration camp from World War II. Mom didn’t want to come, so I felt obligated to go with him so he wouldn’t be alone. I wished I’d stayed with her. There’s no one word that can describe the feeling in the air of that place. 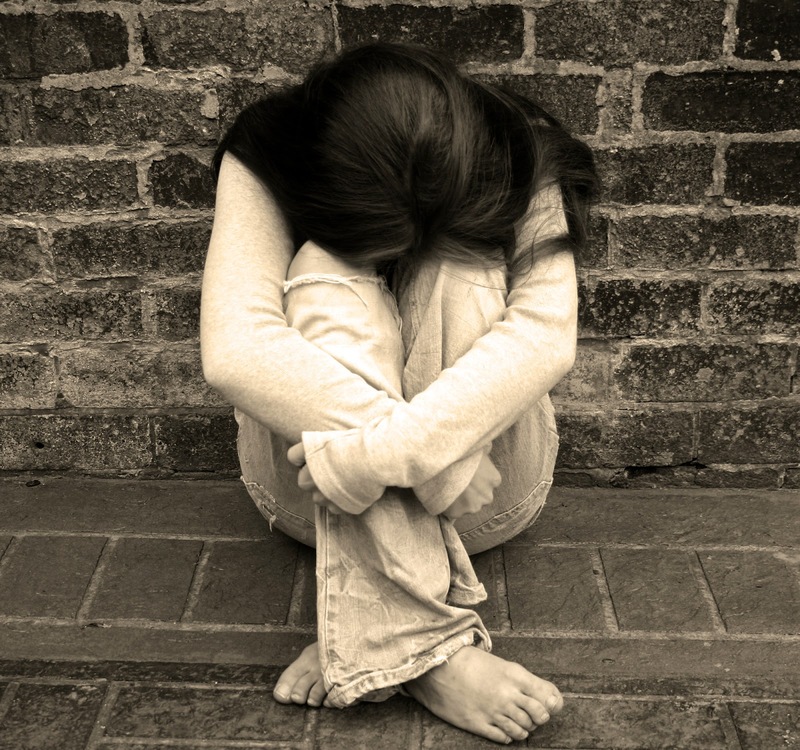 Oppression, sadness, despair… it’s almost overwhelming at times. 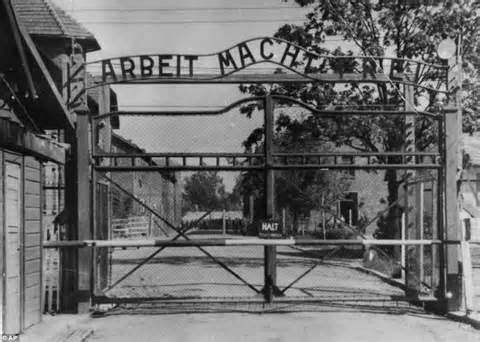 Such suffering on an incredible scale that lingers in the air… I almost bolted when the gates to the place were opened. But I didn’t want to leave Dad all by himself so I braved the tour. Now I need to point out that this wasn’t the usual tour. Because my dad is a history professor, Uncle Nate pulled a few strings to get us into areas that are usually closed off to the public. 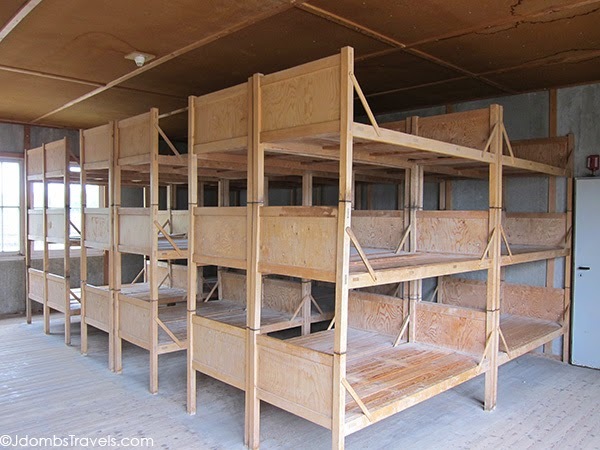 The dormitories, if you could call them that had reproductions of the beds on display, but the memories of the sickness and suffering permeated the air. I swear I could almost here voices crying or coughing. I felt like I was going to suffocate so I went back outside. Dad went to the gas chamber, but I couldn’t bring myself to follow. The atmosphere was just too much. He took a few photos and then came right out to check on me. I’m glad he did because by then I think I was starting to see things. I could’ve sworn I saw a figure near the gallows out of the corner of my eye. But when I turned he was gone. So I was more than a little glad to get away from that place. 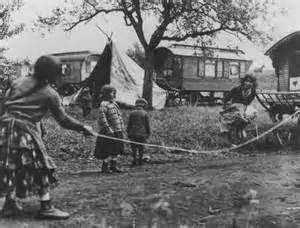 I was even more happy when we moved on and headed to other parts of the country where we met some Romani (gypsies as most people call them) who knew Uncle Nate. They seemed quite delighted to see him, especially some of the really older members of the group. They had to be in their eighties or even nineties. When Uncle Nate introduced me to them I noticed one of the old men had numbers tattooed on his forearm. After visiting Dachau I knew only too well what that meant. I gave the man an extra hug after taking his hand. Even though we didn’t speak the same language he seemed to understand. Uncle Nate told me afterwards the fellow had noticed my eyes staring at the brand on his arm. That was a few days ago. Today we arrived in a little known town. Uncle Nate had stocked up on blood and was sticking around with us in the daytime. It was cloudy and overcast so I knew he’d be okay, especially after all the blood he took in. Still, something seemed off about him. He insisted on wandering out in the nearby countryside on his own. Only Mom and I wouldn’t hear of it and joined him anyway. Even she could tell something wasn’t right. So we drove a couple of miles out of town and then pulled over to where a large open field stood. It seemed so quiet and peaceful at first. A part of me wanted to run among the flowers but then I felt it. 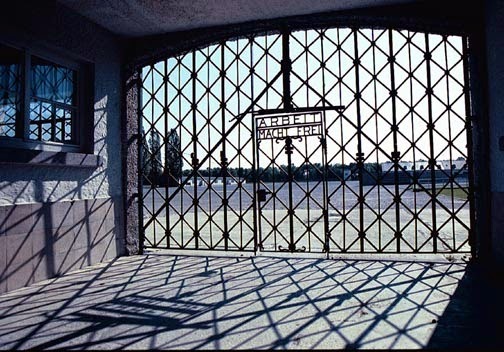 The same heavy feeling like I experienced back in Dachau swept over me and I couldn’t understand why. There was nothing to mark the place as anything special or historical, yet that inexplicable feeling of misery and dread kept growing inside me. The sensation was so strong I started to tremble when suddenly Uncle Nate reached around and held me close. In that moment the feeling suddenly went away. Confused I looked up and saw him watching me with real concern. “You felt it don’t you?” he asked quietly. “There was one here,” I whispered without thinking. “Yes,” he nodded solemnly and led me away. As we left the area, I couldn’t help but wonder how he knew. I have my suspicions, but one day I’d like to hear the story. Because a large part of me is thinking he was the reason this one was shut down and erased from history.